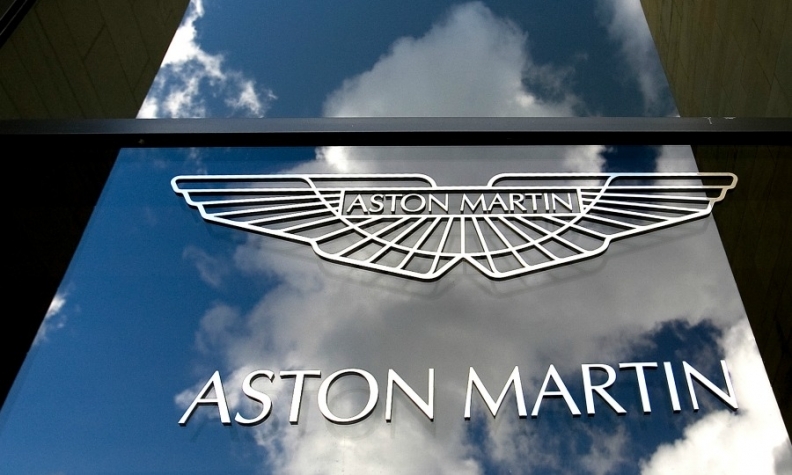 TOKYO -- Aston Martin CEO Andy Palmer has said non-tariff barriers to trade, which could slow down the export of the automaker's models to EU markets from the UK, were his biggest concern about Brexit. Palmer, who is accompanying Prime Minister Theresa May as part of a trade mission to Japan, said that while the firm could absorb any tariffs due to the high price of its cars and the fall in the pound, new bureaucratic delays caused by customs checks would be a disaster. "If I was to list my priorities from top to bottom I start with non-tariff barriers being the thing that I worry about the most," Palmer told reporters on the sidelines of a Japan-UK business forum in Tokyo. "What I can't cope with is my cars being stuck at a French port for six months," he said. Palmer said he was "cautious rather than nervous" over the current lack of clarity over post-Brexit trading terms, as Britain and the EU hammer out complicated divorce terms and backed May's stance of copying EU trade deals as a starting point. "It makes sense because you're starting from something you know. You've suddenly removed one of those big uncertainties," he said. Since the Brexit referendum vote in June last year, Japan's Nissan and Toyota have announced major investments in their British plants, although both were given reassurances that post-Brexit competitiveness would be maintained, according to sources familiar with the matter. "It's the companies that are yet to make a decision that you need to worry about," he said. "I don't want to speculate who they might be, but there are some." PSA Group, Bentley and Ford Motor are among the major carmakers which are due to make investment decisions about their British plants over the next two years.